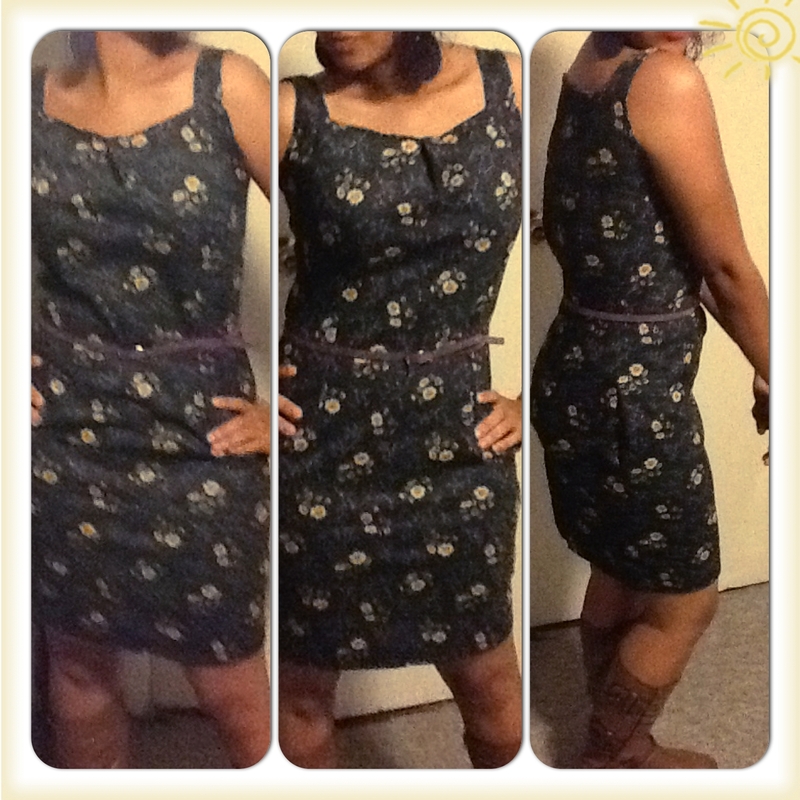 DRESS on a budget- Can $2.50 really get you an outfit? I was walking by the Fabric store, minding my own business when I saw the fabric sale sign. *oops* Okay okay, I decided to stop in since I was in such close proximity right…. hahah… Long story short I bought this piece of fabric because at a glance I pictured this style in my head. ( I really did…) At only 1 buck a meter I believe I bought 1.5 meter. Then I noticed the belts for a buck and grabbed one too. I figure I should go all the way! Previous postMaxi Supreme- Such a wardrobe staple! Who in their right mind can pass up a fabric sale! You did good!